When I get asked about advice for new/young mamas, I could seriously write a book about all that I have learned over the last seven years of motherhood. I could list the do's and don'ts, give them a run down about how to get their sweet babe sleeping through the night, and even teach them a thing, or two, about nursing a sleepy newborn. There are a lot of tools, and knowledge, that I have packed away in my mommy-hood arsenal. It is a treasure that I hold on to from years of trial and error. But, that's not what I tell those mamas. I don't list out all the "best ways" for them to mother their child. I simply encourage them to actually mother them. Motherhood, no matter how difficult, is a rare gift. Just ask the sweet woman who has been trying for years to conceive. I bet she will tell you to smile at every moment you are given with your children. It is a gift- not a burden. 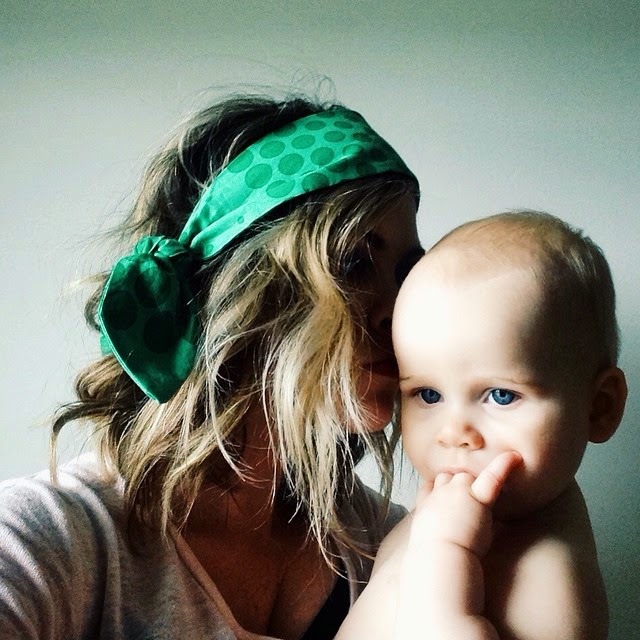 Motherhood is special- not a mere break you take from the workforce. I feel that it is the highest calling. It requires a unique skill set to accomplish- patience, kindness, dying to self, energy when there is none to be had, and even the ability to be on call at all hours of the day or night- for years. I tell young mothers to take it one day at a time. Sometimes, even one moment at a time. Search for the goodness. It's in there, I promise. Be patient on the Lord to do a good work in you. He has already begun one. He promises that the work He started will find completion. You are a part of His army. And, when you find yourself doubting about your calling, trust me in this- you are on the side that wins! I love it: "You are on the side that wins!" Yes, indeed.